The band members blend their musical talent to create a soulful sound which incorporates soulful vocals, the guitar, keys and the trumpet. 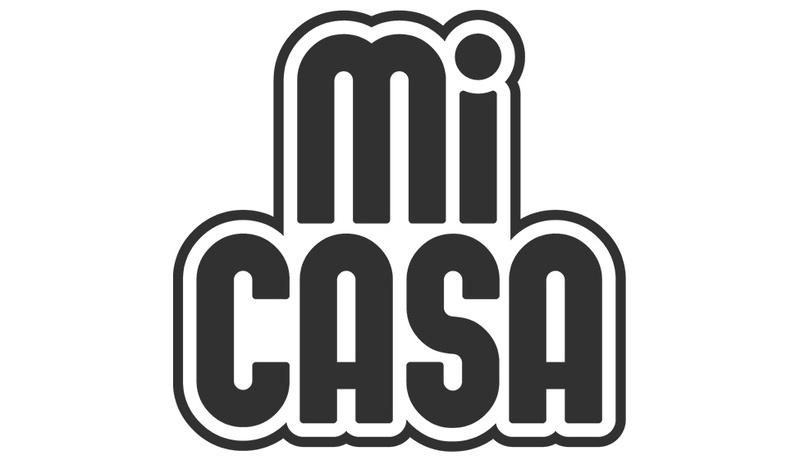 Mi Casa is a band of unique individuals who bring their explosive talent together to create an original sound. Adding to their ever-growing awards collection, the gents received the Sampra award at the 19th annual South African music awards for their song ‘Heavenly Sent’. They also received a bag full of nominations from the likes of ‘Most Idolised Musician’ for the ‘Drum Darling Awards’ to ‘Musicians of the Year’ for the ‘Feather Awards”. over and above this, generation next from Sunday Times, named Mi Casa the ‘coolest music stars’ - a declaration hard to dispute! This brings us to the most recent accomplishment by Mi Casa - their second (and highly anticipated) album, ‘Mi Casa Su Casa’. Launching their newest album with the single ‘Jika’ and an African tour was possibly a decision the fans will always praise the Mi Casa team for. ‘Jika’ was listed as the highest circulating track on South African airwaves for over ten weeks as well as hitting the number 1 spot in the UK, on BBC radio station 1xtra on their ‘Destination Africa’ show. Embracing their African tour, they managed to reach supporters from the colourful countries of Namibia, Botswana, Nigeria and Tanzania - to name only a few! 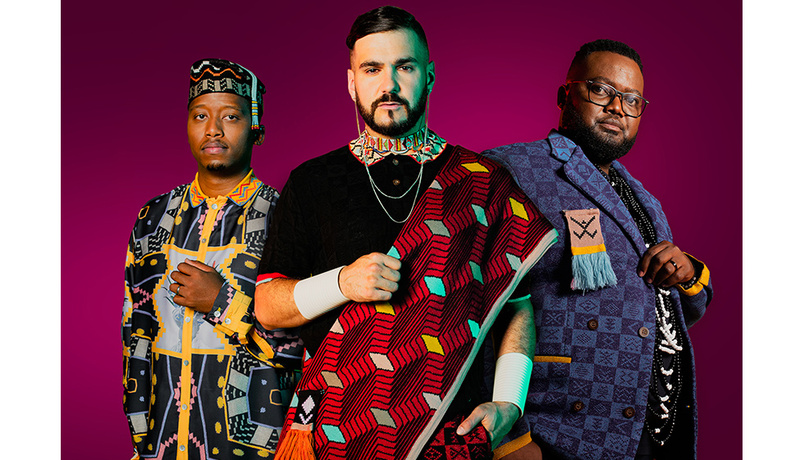 Not only does the album include future smash hits but also some incredible collaborations with the likes of Black Coffee, Jimmy Nevis and Mishka - these guys are proudly waving the South African flag for the world to see! Showing growth and maturity whilst still staying as fresh and relevant as ever, this album is set to be one of the most mind-blowing releases of 2013 and with over 30,000 albums already sold, there’s no doubt that Su Casa will definitely be reaching the platinum status of its predecessor. Mi Casa has performed in sold out concerts around the world: from Nigeria and Angola, to London, Italy and Canada. They had the great honour of performing for President Barak Obama at his inauguration, and have shared the stage with grammy award-winning Ladysmith Black Mambazo. Their musical accolades speak for themselves.